In January 2016 whilst chair of Moseley Forum I led the cross community group panel that successfully fought the Local Boundary Commission when they made a ludicrous proposal to split Moseley between 5 separate wards. 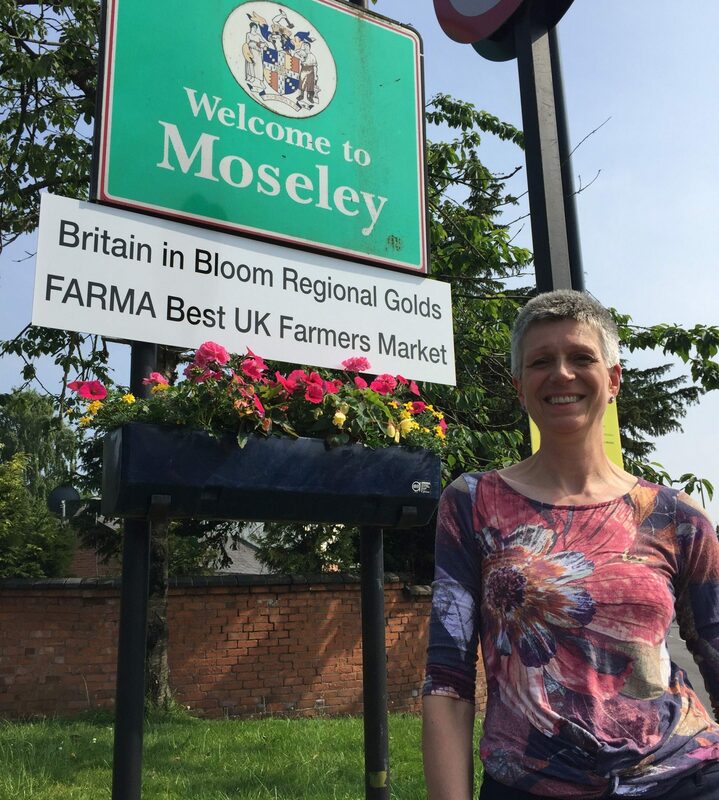 The new Moseley Ward came about because of the strength of community and sense of belonging – local residents provided the evidence, we just had to put it together.  I joined the Liberal Democrats after the EU referendum. I have not been a member of a political party before. It is certainly an experience. When I heard they were looking for someone new to be a council candidate for Moseley in the local elections, to be held in May 2018, I jumped at the chance. I already spend a lot of my time volunteering in and championing Moseley. I am a director and organiser of Moseley Farmers Market, I set up and still volunteer with the Moseley Alternative Giving Campaign. I am a former chair of Moseley Forum. I run a litter picking group #MoseleyLitterBusters aimed at keeping Moseley clean and promoting community pride and I help ensure that every year the village has Christmas lights. I moved to Birmingham in 1974 to work in a children’s home in Acocks Green. In 1979 I joined West Midlands Police working on response, criminal justice, custody and six years as a Neighbourhood Sergeant. Since 2013 I have worked at SIFA Fireside, a homeless charity in Digbeth. I have lived in Moseley or nearby since 1979 including in the early 80’s at Edward Road Police Station in Balsall Heath. I am married with two grown up children. I’d love to represent the area I care so much for. I think I’ll do a good job. The community in Moseley deserve to be listened to and I will ensure that happens. I see the relationship between community and authorities as a partnership. We all want the same thing, so we should support each other. The new Moseley ward will be represented by two Councillors rather than the current three. In May 2018 there will be a whole council election. That means all the current councillors will stand down and in Moseley we get to vote for two new councillors. I hope people will vote for the two candidates they feel will do the best job at representing them and be the best champion for Moseley. I’m David Farrow. I work at Aston University as head of recruitment. I’m married with two sons, one working in London the other studying at BMET. I feel that local councillors are there to represent local people, not to indulge in mud -slinging or negative politics. I believe in equality of opportunity and that everyone deserves to be valued and respected and to get on in life.Training, skills and investment in young people are crucial to all of us. I am campaigning alongside Izzy Knowles under the banner of ‘Getting things done in Moseley’. That means tackling issues that matter to Moseley such as local policing, fly tipping and poor levels of recycling in partnership with the community. it means taking direct action to solve problems when the council seem unable to -which is why I joined the Moseley Litterbusters – and means taking the side of individuals when authority seems to ignore their concerns. It means consulting and keeping in touch, not electioneering and then disappearing. I am a Liberal Democrat because I believe that everyone, no matter their background or starting point in life should be enabled to achieve. Our city is bursting with talent but our society holds it back. I want to see social mobility enabled through economic growth and educational opportunities tailored for all young people not just those who want a three year degree. I am suspicious of over powerful corporations, unions and bureaucracies. I am an adopted brummie, and a European, who recognises that challenges like climate change and the fourth industrial revolution require new and international solutions, rather than backward and inward looking politics. I am not a career politician and have never fought an election before. My career has been in business, education and government. Now, I work at one of our local universities with a proud record of supporting disadvantaged young people. If you elect me as your Councillor I will be your champion in Council, putting people before Party. I will strive to improve everyday services that matter including waste collection, and I will keep in touch through street letters, surgeries and regular FOCUS newsletters.